You are here: Home / All Podcasts / Radio Free Cybertron - All of our Transformers podcasts! 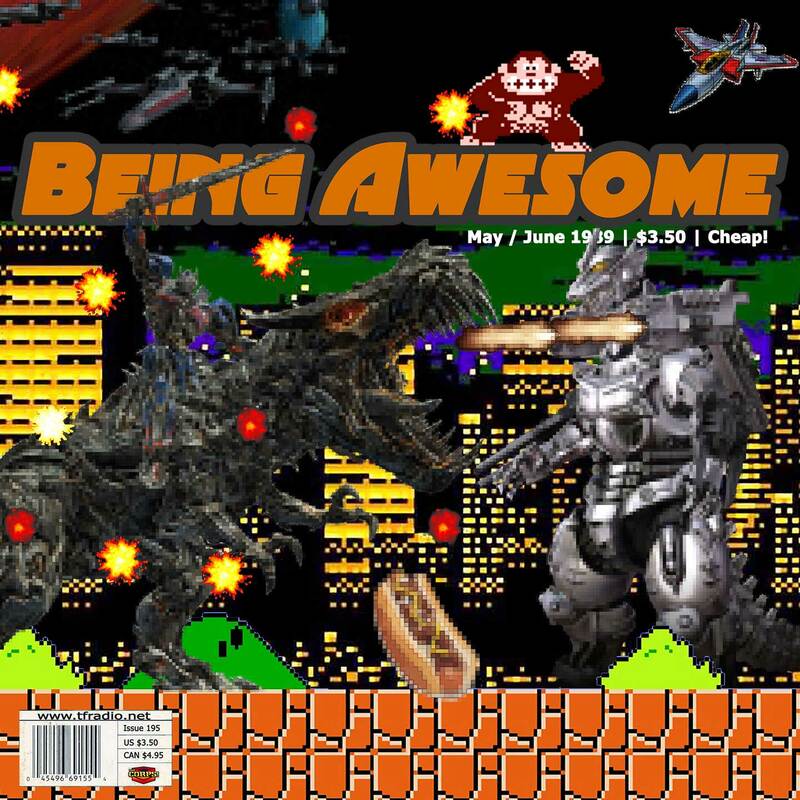 / Being Awesome with Rob Springer / Being Awesome 095: Heavy metal Deceptions, Chainsaw Dinosaurs, and more! This week in awesome: Convention recap, Nintendo Switch, The Last Knight toy leaks, Dino Charge Brave, and hey…What about those clear toys?